to improve the front-end of your innovation cycle. Can your innovation performance be improved ? to boost your innovation performance. Your innovation cycle is rather immune to snake oil. However, much can be done. and exploit opportunities, you will likely gain tangible improvements. 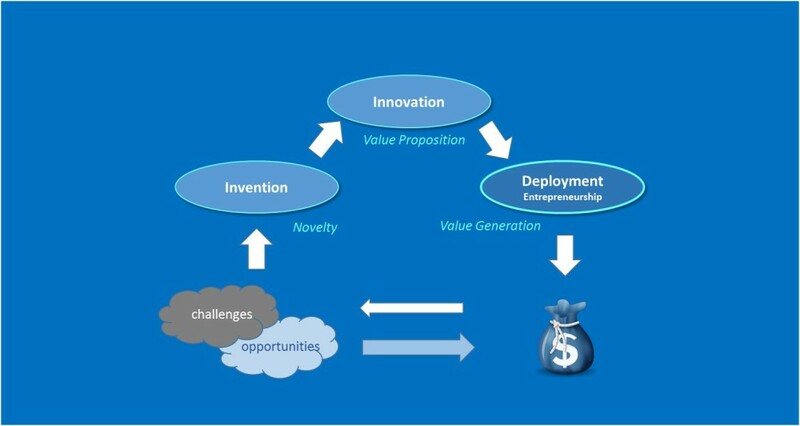 altough that is the time in the innovation cycle where the option for value is created. 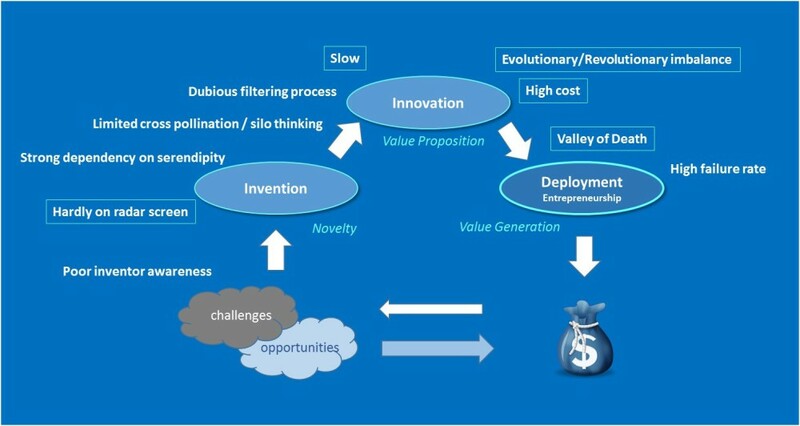 The innovation cycle phases and the transitions in between them have specific and tough challenges. 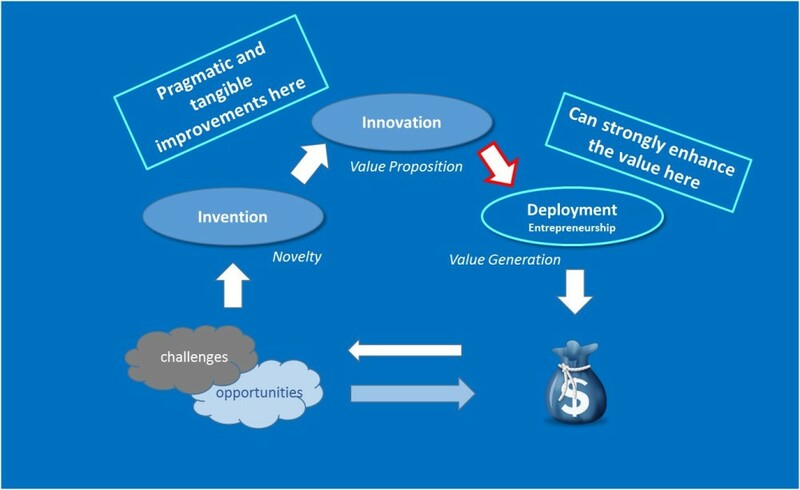 The innovation process in your organization will show an unique spectrum of different or additional challenges. 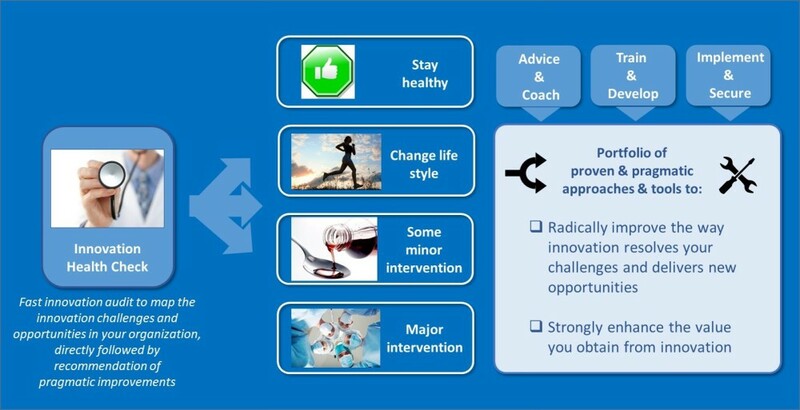 directly followed by recommendations to generate more value from your innovation cycle. Speed-framing of innovation opportunities to the implementation of a full scale GameChanger process to enable revolutionary innovation. selected innovation tools and approaches. 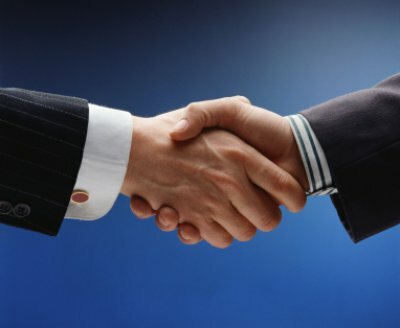 In partnership with you, several tailored approaches will be defined with the aim to strongly enhance the value you obtain from your innovation process. Lets discover if Innovenate can help you.